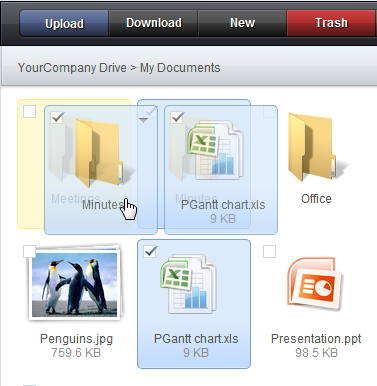 We are pleased to announce new updates for OpenDrive website. Here are the lists of updates which will give our users more convenience and great experience using OpenDrive. User can drag single or selected files or folders and move them into other subfolder.